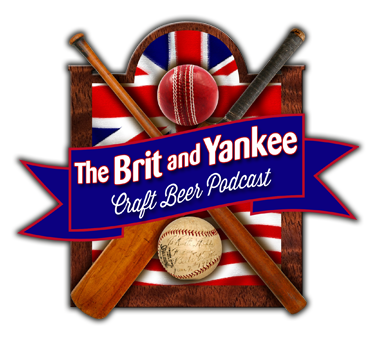 We always know that the pub is a place where friends drop in for a chat and a pint, and in this episode we have a couple of friends drop by to sample some brews with us. Mark is away traveling out West, so I’ve brought in assistant brewer from Church Street Brewing, Chuck Fort to help me try a few Irish brews, and a few Illinois brews. As we recorded this at John’s Tavern in Winfield, owner John K. joins us later, and then my physiotherapist Matt drops by after a hard day of therapy. This show tries the latest Guinness variety pack, a left-over from St. Patrick’s Day when we couldn’t record due to Phil getting the flu. And then back home to Illinois, we try 3 new brews from our local breweries and we figure out if they are worth spending your hard earned dollars on.